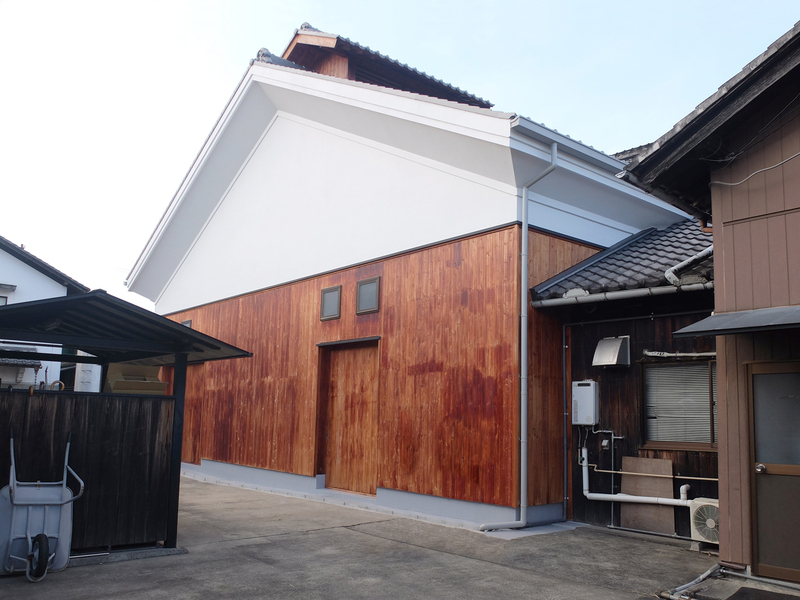 Established in 1928 in Wakayama, a sake brewing company making nihonshu and liquor set out to brew their own craft beer in 2015. Their beer uses uses underground water from the Kishigawa river that flows from the base of Mt. Koya; it’s taste is mellow and clear. 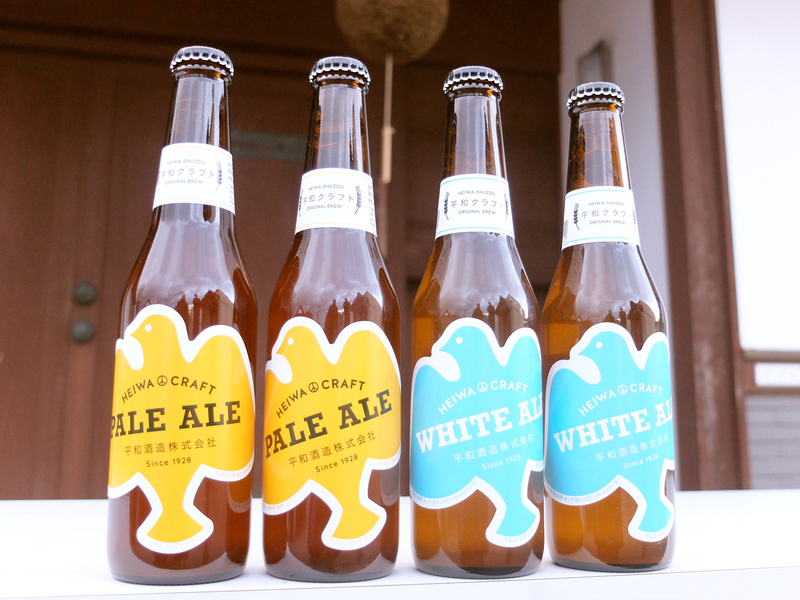 In addition to a standard pale ale and a white ale, they produce beers using the abundant fruit of the local Wakayama area; why not enjoy one.